Have you checkout out our Personal Development Passports yet? We have a limited number of Personal Development Passports available. The Personal Development Passports are of great value for anyone interested in their Personal Development and who would like to invest a set sum of money each month in their Personal Development. What is included in my Personal Development Passport? Many of our Coaching and Personal Development group sessions of 3 hours or less are included. You also benefit from priority booking into the sessions. Places in are sessions are limited usually to a maximum 15 places so that clients receive the maximum benefit from the sessions and there is plenty of time to interact more than just superficially with the coaches and other attendees. We have a number of sessions running each week (morning, afternoon and evening) and on most days. How it works is that once you have purchased your Personal Development Passport for the month you check out the sessions we have available on Eventbrite and pop us an Email telling us which ones you are coming along to. Simple! How long does a Personal Development Passport last? Passes are for a month (1st to last day inclusive). If you are a Personal Development Passport holder you are required to book into sessions asap as your pass will only entitle you to a place in a session if there is still availability in it. As our sessions have a maximum of 15 places (often 10) places are limited. Passes are not transferable and are for Personal (not business) clients. We reserve the right to cancel your pass if you fail to turn up for 2 sessions or cancel your attendance at one with less that 24 hours notice … in which case your Personal Developmen pass payment will not be refunded. How much does a Personal Development Passport cost? January 2015 onwards £150 … Unless you have purchased at least one 2014 pass in which case the Personal Development Pass remains at £100 provided it runs monthly with no lapse. This is amazing value and a real commitment to your personal growth. Is a Personal Development Passport value for money? We think so, otherwise we would not make them available to our clients. The Personal Development Passport will give you unlimited access to the stated sessions – ideal if you are working on a goal and would benefit from other delegates as well as our Coaches. 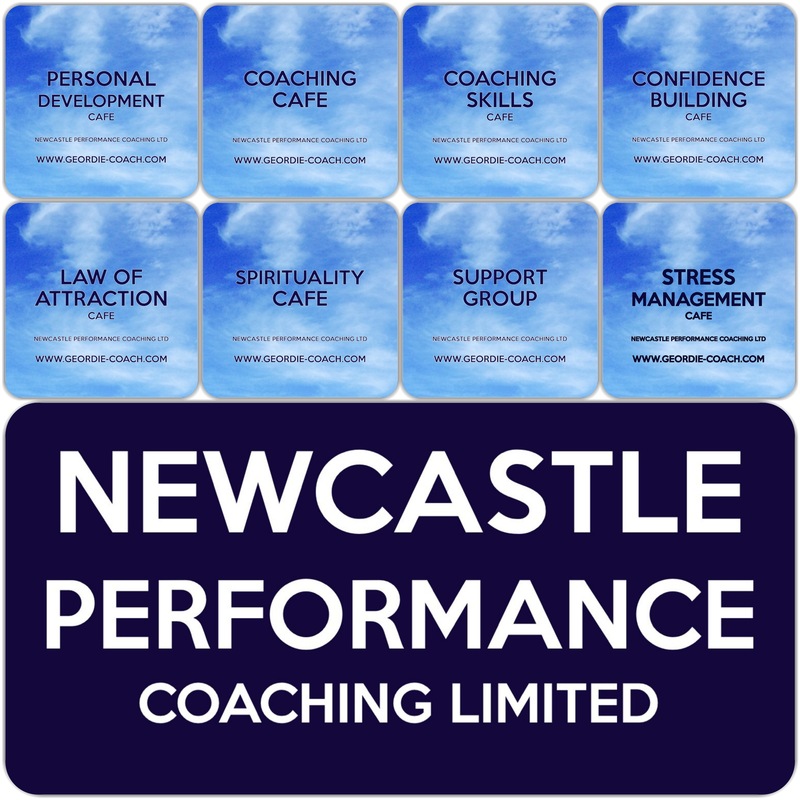 Your payment will get you into many of our sessions so if you want to explore not just coaching but other aspects of development – Law of Attraction, Spirituality or you want to work on several goals; career, relationships, wellbeing, confidence then the Personal Development Passport may well be just what you need.